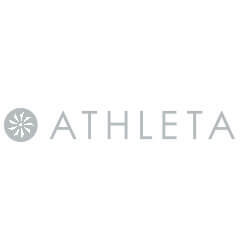 Athleta outfits women athletes with the ultimate performance apparel and gear. They road-test, court-test and water-test everything themselves to be sure each item they offer features the perfect balance of performance and style. 100+ locations and growing.